Harlow Hill cemetery covers a large area. Thanks – and congratulations! – must go to the team of transcribers from Harrogate & District FHS who braved all weathers to make a record of the vast number of MIs which have enabled this disk to be compiled. 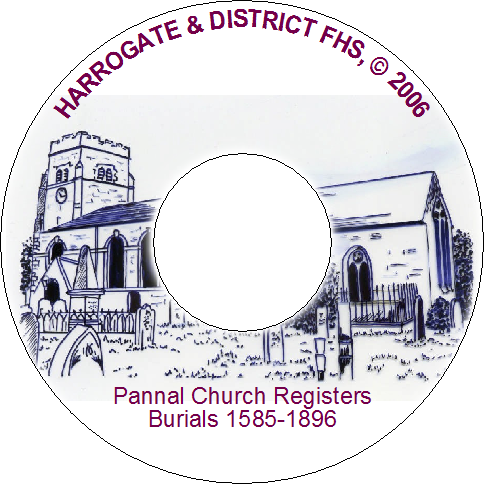 Scanned photocopies of the section plans are included on the disk and, if some of the plans are unclear, there is also a photograph of the entire section layout as shown on the church notice board (see ‘Photos’ folder).